Fans of boxing on the Showtime Network are quite familiar with the name Jarrell ‘Big Baby’ Miller. He’s the larger than life Belizean athlete who is taking the sport by storm. His most recent fight was with Fred Kassi whom he defeated in a third round technical knockout, before calling out Anthony Joshua, Deontay Wilder and Tyson Fury. The news tonight however, is the Big Baby is back home on a brief visit. 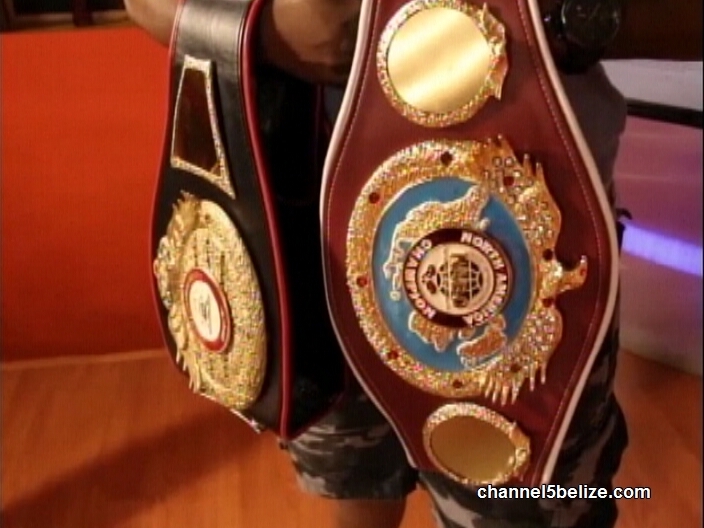 Born in Belize City and raised in King’s Park, the twenty-eight-year-old is making a name for himself on the international stage and despite his successes in the ring; he hasn’t forgotten where he comes from. 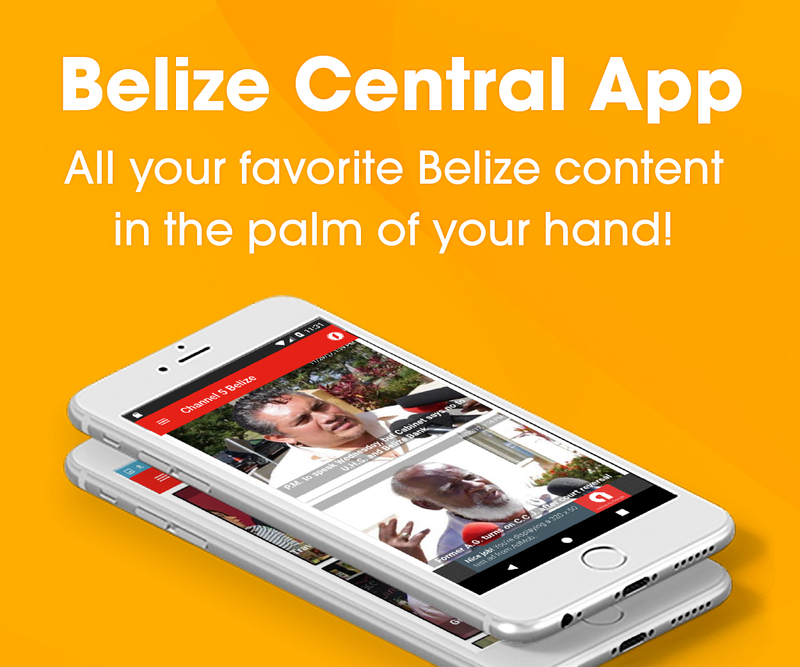 Miller is in Belize until next Wednesday. Miller was born and raised in Brooklyn, New York and is of Caribbean and Latin American descent. He took up Muay Thai as a way to defend himself after being attacked on the street. He began Muay Thai at age of 14 and boxing at 16.